In a world full of keyboards it’s only natural for a child to ask “Why write?”. Perhaps your children have asked you why they need to learn to write by hand. So should we still teach handwriting? In our ever-increasing world of technology, most of us have regular access to mobiles, smart phones, tablets, desktops, and laptops — and this includes our children too. Inevitably, someone posed the question of why we still teach our children handwriting when they can use technology instead. Unsurprisingly, it sparked a fierce debate among teachers, parents, and even children. It even caused some American schools to remove handwriting from their syllabus. Perhaps your children have asked you why they need to learn to write by hand. 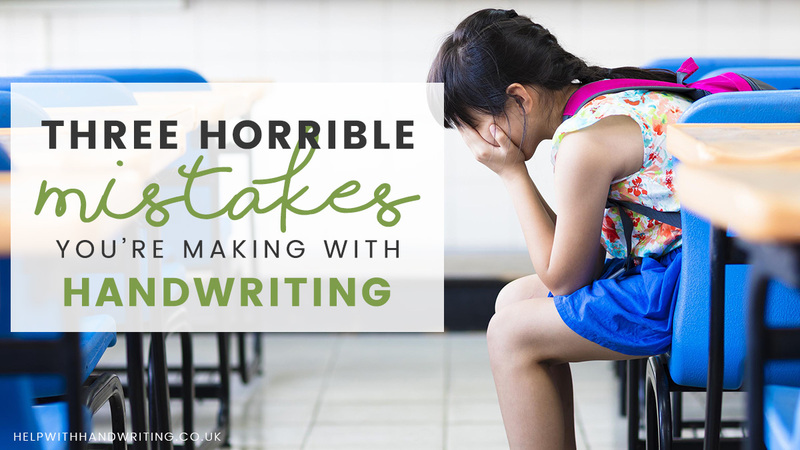 So should we still teach handwriting? Why write when you can type? Have you ever noticed that you are more likely to remember something if you wrote it down rather than if you typed it? This is no coincidence. Numerous studies have demonstrated that physically writing information improves our likelihood of remembering it. This is particularly relevant for children when they are revising. As they are more likely to recall information in an exam if they handwrote their notes. Research emphasises the link between handwriting in early years and strong academic performance in later years. Yes, writing by hand actually helps children learn, remember, and perform better in the future. Why write? 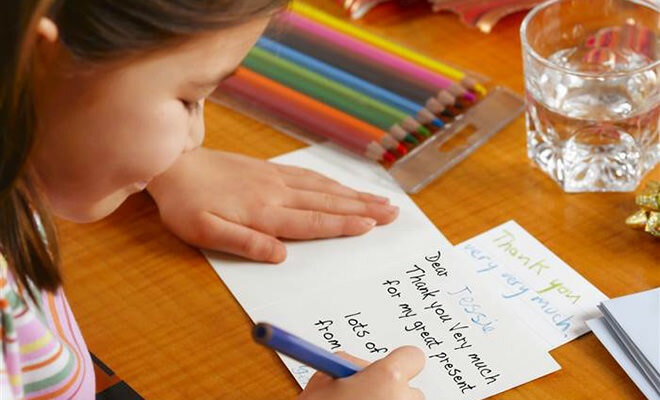 Research emphasises the link between handwriting in early years and strong academic performance in later years. The science behind this is that when we hand-write, we use our motor skills to form a different shape for each letter; whereas when we use a keyboard, each letter is the same action. It is this different action that helps unit space retain the information. If your child needs convincing, set them a little memory challenge using a laptop versus a pen and paper. As well as helping children while they’re at school, it improves later opportunities for work and travel. Although we are fortunate to have so much tech available, many countries have limited access to technology. Some don’t even have widespread electricity. By learning to hand-write, we are expanding our opportunities for work and travel around the world. Similarly, many jobs here still require the skill of handwriting. In particular, the creative industry relies heavily on pens and paper, for example, architects and designers. In general, handwriting fosters creativity as it gives children a way to express themselves through drawings and doodles at the same time. 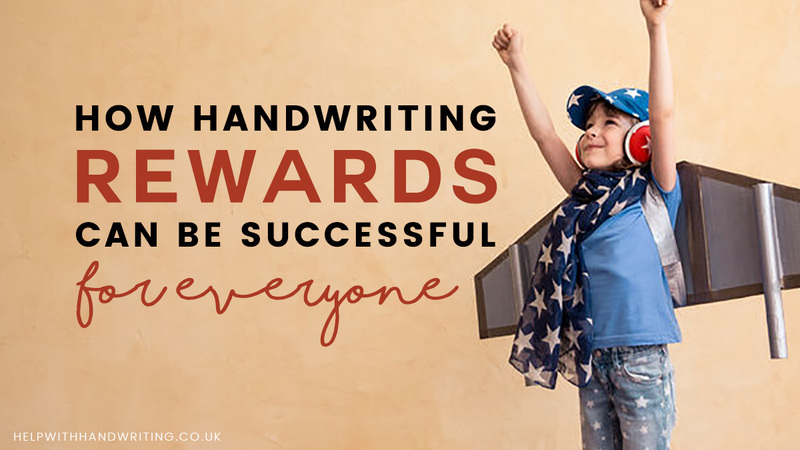 If your child is struggling with learning to hand write. Sit with them and encourage them to write a story and draw accompanying pictures — make it fun. Our handwriting is unique to each of us. This is why a handwritten card is more meaningful, and why a signature is an individual identifier. Through our handwriting, we express our personality and individuality. It’s personal to us in a way that typing on a keyboard isn’t. In our normal daily lives, it’s not always practical to use technology — a visual reminder is often more effective. For example, leaving a note on the fridge to buy milk or sticking a post-it on your wall to not forget your PE kit. Writing a to-do list, filling in a form, or leaving a message about a missed phone call. The difference is that these physical reminders can’t be hidden away. Unlike on a mobile or laptop ­— they’re right in front of us, making us act on them.